The store in St Ann’s Square will stock a wide range of fitness brands and health products to suit all shapes, sizes, interests and abilities. Brands include big names such as adidas, New Balance, ON, Asics and Brooks. 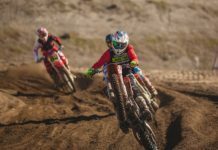 There will also be highly trained fitness experts at the ready to assist Manchester residents with their running, swimming and cycling needs, as well as free community fitness classes and workshops. 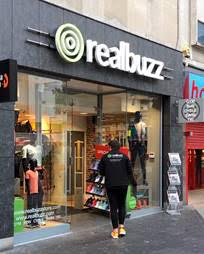 realbuzz chief marketing officer Paul Eaton said: “Our team members are excited to welcome customers in-store –everyone is welcome, regardless of fitness ability. 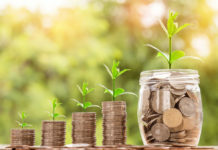 At the heart of it, realbuzz is really for everyone.